Our condolences and prayers go out to Tim and Nancy Vekved, their daughter Annie, and their extended families in the sudden death of Rachel who was in 2nd grade in late January, 2009, when she was taken from us in a car accident. We ask for your continuing prayers for the family, laying their needs before our gracious Lord. We pray that His love will bring healing, hope, and peace to their hearts. 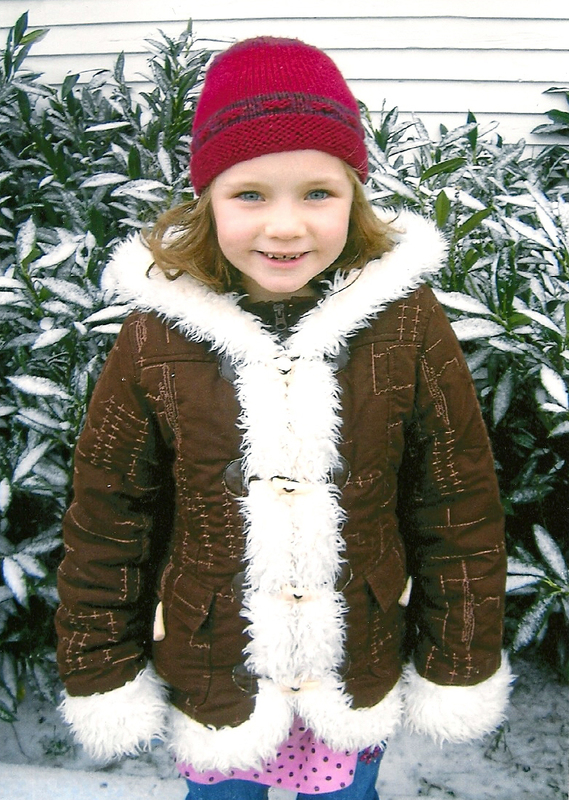 Memorial gifts in Rachel’s memory can be sent to the school at 9390 Guide Meridian Rd., Lynden, WA 98264. Donations will become part of the Rachel Vekved Memorial Scholarship, managed by the Endowment Foundation. Scholarships are given to every incoming second grader annually, in memory of Rachel. We are grateful and honored that the Vekved family would designate Rachel’s school as the recipient of these memorial gifts. Anyone who wishes to make a donation to the school in memory of a loved one may wish to consider a donation to the Ebenezer Christian School Endowment Foundation. This foundation holds gifts in trust and invests them for the express purpose of benefiting the students at Ebenezer Christian. If you would like more information on the Endowment Foundation, please contact the school. Our hearts are heavy as we mourn the loss of little Brooklyn Hoksbergen. As a school we ask that you remember Rob and Jen, Kennedy, Taylor, Sophie, Will, and Etta as well as the rest of the Hoksbergen family, in your prayers daily. As fellow believers in Christ we know that the peace of God which transcends all understanding will uphold them and all those who mourn. As God’s hands and feet here, we have opportunities to help the family. Please contact the school to find out current needs. Thank you for your help in showing Christ’s love to our fellow ECS family!